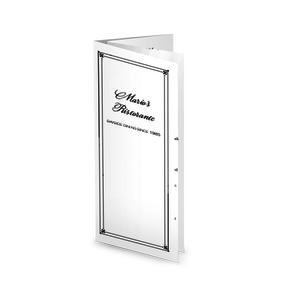 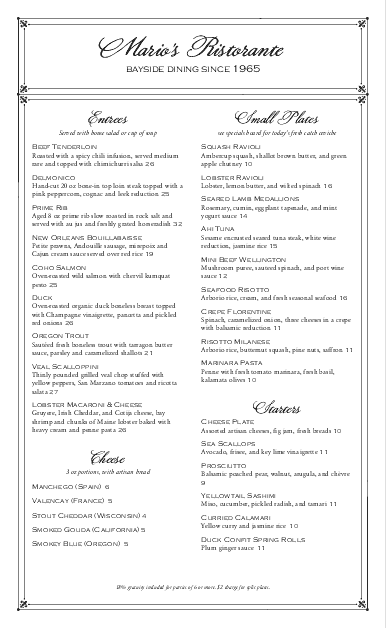 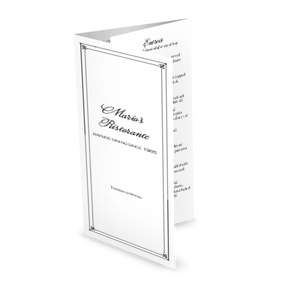 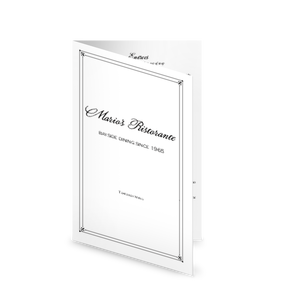 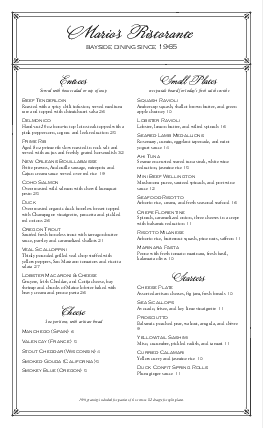 This elegant fine dining menu long is shown on a legal sized page with a border tipped with flourishes in each corner. 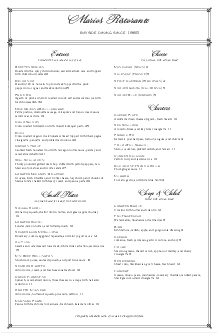 Script headers stand out on the two column design. 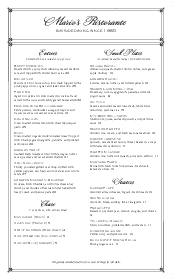 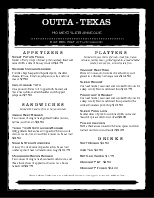 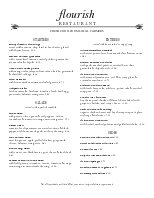 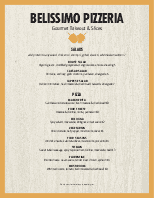 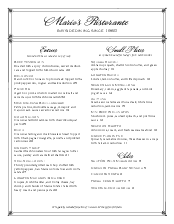 You can update this fine dining menu online using the Menu Editor.